ECA has welcomed the new Common Prequalification Assessment Standard (CAS), created by industry representatives brought together by Build UK and the Civil Engineering Contractors Association (CECA). The CAS contains a raft of agreed pre-qualification questions (PQQs) that include financial, health and safety, environmental, quality and other topics. During 2019, assessment bodies such as CHAS, Constructionline and Achilles, along with others, who may include trade associations, will be using the CAS to assess contractors’ general capabilities. Once assessed, suppliers should increasingly find that the CAS is recognised as the industry PQQ standard for construction, and related activity such as maintenance. Furthermore, when data sharing arrangements are in place, suppliers should not need CAS certification from more than one assessment body. ECA’s Director of CSR Paul Reeve, Deputy Chairman of the steering group that drew up the CAS, commented: “The CAS aims to standardise PQQs, cutting out the wasted time and cost of multiple prequalification questionnaires. Currently, industry pre-qualification is dominated by health and safety-related questions, and many buyers and suppliers engage with commercial assessment schemes which operate under the umbrella of Safety Schemes in Procurement (SSIP). Usefully, the health and safety questions in the CAS are closely aligned with the questions asked by SSIP assessment schemes, which will also help to reduce suppliers’ and buyers’ costs, with less duplication and wasted effort. 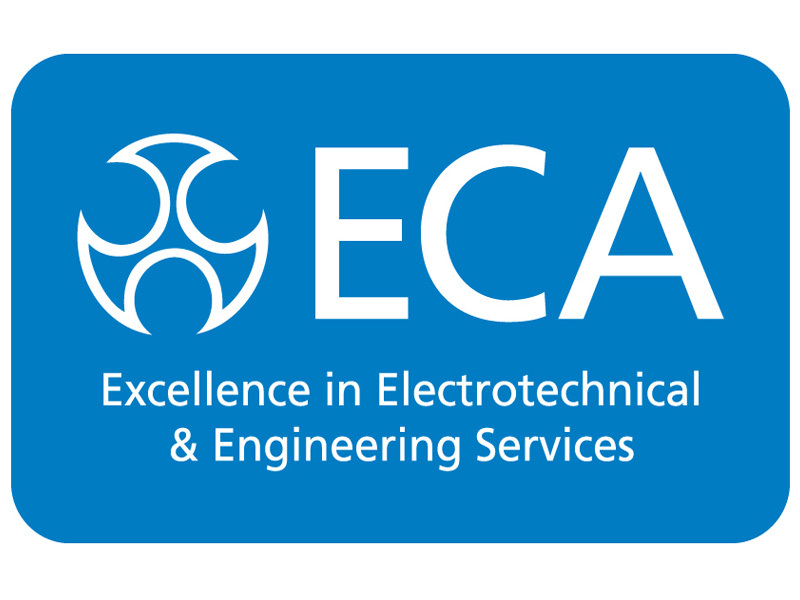 For more information, visit: www.eca.co.uk.